After Killian Dain fired his SAnitY partners (see here) and Luke Harper revealed that he had asked WWE to leave the company (see here), it was now Alexander Wolfe's turn to drop a "bomb" on social networks. The hunter used his Twitter account to remember some of the great successes of SAnitY in WWE, especially the NXT, and to thank everyone he worked with in WWE. Alexander Wolfe also thanked the fans who always supported the group and said that this was the end and it was time to follow a different path by saying goodbye to WWE. SAntie is so, everything, dismantled. 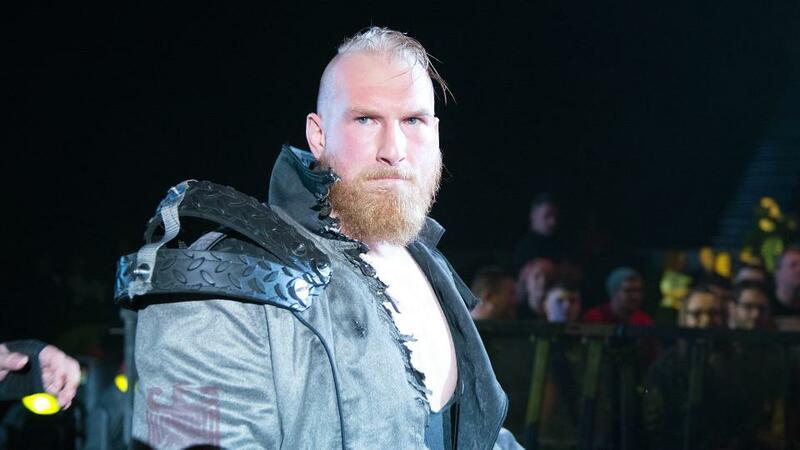 Killian Dain could return to the NXT, Eric Young was transferred to Raw, Nikki Cross is "lost" but still without Brand and Alexander Wolfe seems to be leaving the company. What do you think of this exit from WWE? Where do you want to see Alexander Wolfe in the future?